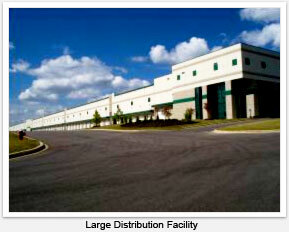 Imperial specializes in Distribution security. Distribution presents complex security tasks such as access control, employee screening, surveillance, and loss prevention. Wherever there is a concentration of valuable goods, criminals will try to infiltrate and exploit any security weaknesses. 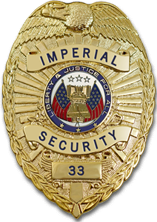 Let the experts at Imperial check for vulnerabilities in your security program. 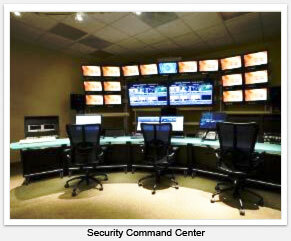 IMPERIAL’s Command Center provides command and control functions for all our operations. Our team of experts monitor operations twenty-four hours a day, seven days a week, with managers on duty at all times to provide the resources needed to solve client issues whenever they occur. Another feature of THE IMPERIAL DIFFERENCE! 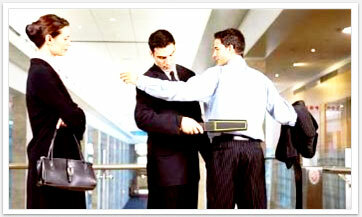 Access Controls may include entry and exit screening for weapons or contraband. Huge premises liability awards make headlines. 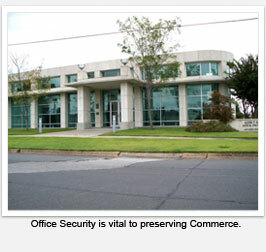 Building owners and property manag-ers need to intelligently manage their risks by mitigating the potential for workplace violence, assault, burglary, and theft. 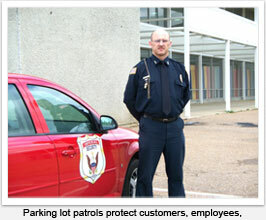 A security officer with the necessary skills, knowledge, and abilities can offer protection for your tenants, their customers, and property, providing a safer and more secure place of business. Another feature of THE IMPERIAL DIFFERENCE!